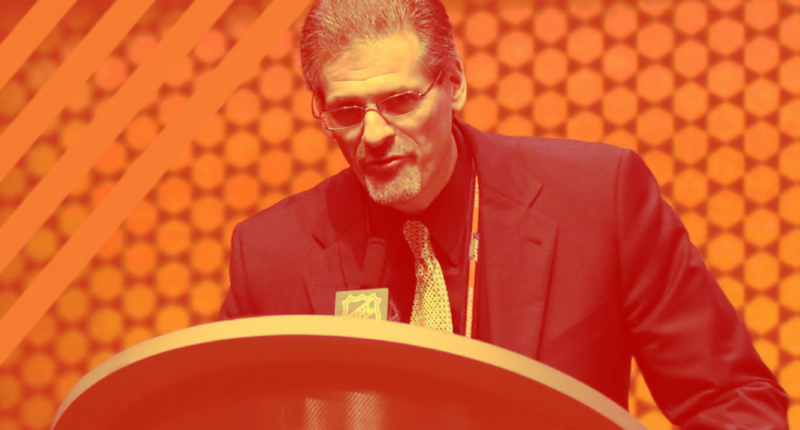 Ron Hextall is out as Flyers GM. The Philadelphia Flyers relieved general manager Ron Hextall of his duties on Monday, putting an end to the former goaltender’s run as one of the top decision-makers with the organization. On the surface, Hextall seemed to be doing a fine job, but there are three big reasons why the Flyers decided to let him go. In 2017-18, the Flyers managed to slip into the playoffs despite subpar goaltending from the trio Brian Elliott, Michal Neuvirth, and Petr Mrazek. After allowing 27 goals in just six playoff games, it was expected Hextall would address the team’s most glaring hole in the offseason. He didn’t, and it’s hurt Philly big time. Hextall stuck with Elliott and Neuvirth, who on paper make a fine goaltending tandem. 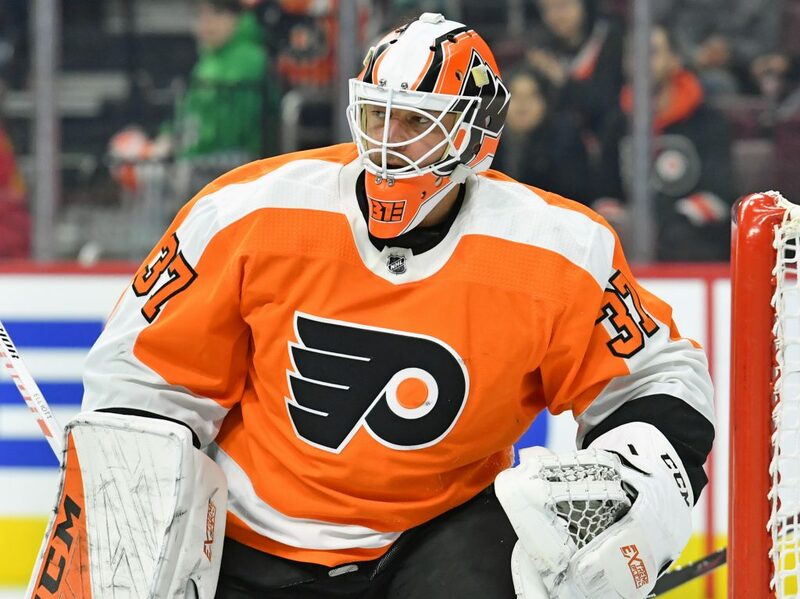 However, Neuvirth appeared in one game before hitting the IR and Elliott is out with a lower-body injury, leaving the team to rely on waiver pickup Calvin Pickard and rookies Alex Lyon and Anthony Stolarz. Failing to bring in a clear-cut number one starter, or even a proven third-string backup has hurt the Flyers tremendously. In 23 games (just ten wins), Philadelphia has given up 82 goals, most in the Metropolitan. Hextall needed to address the position and didn’t, and it’s the biggest reason why he was given marching papers. Hextall’s known for being a strong drafter, but his lack of immediate returns hurt the present day Flyers. While he’s hit on numerous draft picks, grabbing defenseman Ivan Provorov and forward Travis Konecny in the first round of the 2015 draft, as well as Travis Sanheim in 2016, Hextall hasn’t seen much else in terms of immediate return. One player, Nolan Patrick (draft second overall in 2017) has hit the ice in a Flyers uniform from the 2016-draft onwards. Hextall preached patience and growth but didn’t have the time to show the full effects of long-term moves. Hextall leaves the Flyers with center German Rubstov, goalie Carter Hart, center Morgan Frost, defenseman Phillipe Myers, winger Joel Farabee and center Jay O’Brien all in the pipeline. He set the Flyers up for a nice future. Unfortunately for Hextall, the future wasn’t now. Whoever takes over in Philadelphia is going to have a nice pool of prospects to fall back on. In the simplest of terms, the Flyers didn’t do enough winning to give Hextall the patience he needed in developing his prospect pool. Hextall had a juggle the responsibility of icing a win-now roster while trying to develop talent inside the organization. In four season, Philadelphia made the playoffs twice, getting bounced from the first-round in both appearances. The team never won more than 42 games and didn’t ever seem like a true Stanley Cup contender thanks to inconsistent goaltending. 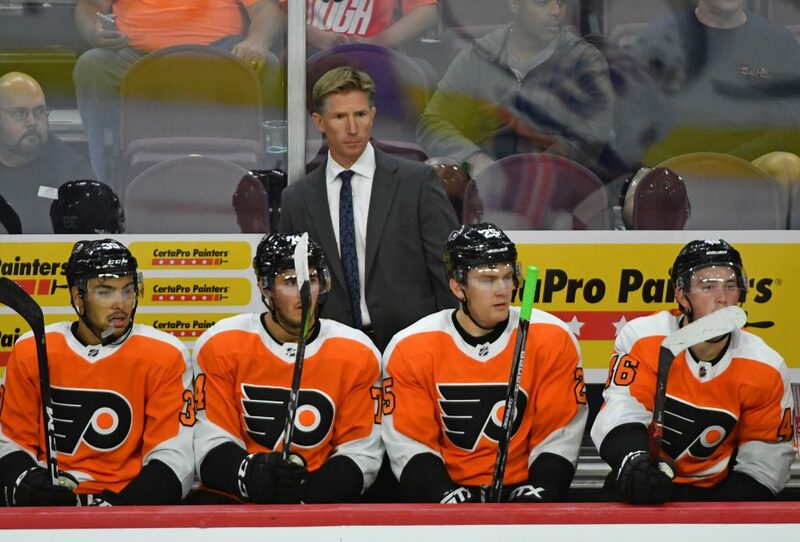 Dave Hakstol, current Flyers coach and Hextall’s only coaching hire, seems likely to get fired next. It wouldn’t at all be surprising to see the Flyers target a veteran coach with the pedigree like Joel Quenneville to turn a still-talented team around quickly – although that’s my own speculation. Did Hextall deserve to get fired? Probably not. But, by failing to address the team’s goaltending and being patient with his prospect pool, he didn’t help his chances. Hextall shouldn’t have a problem finding a job elsewhere.